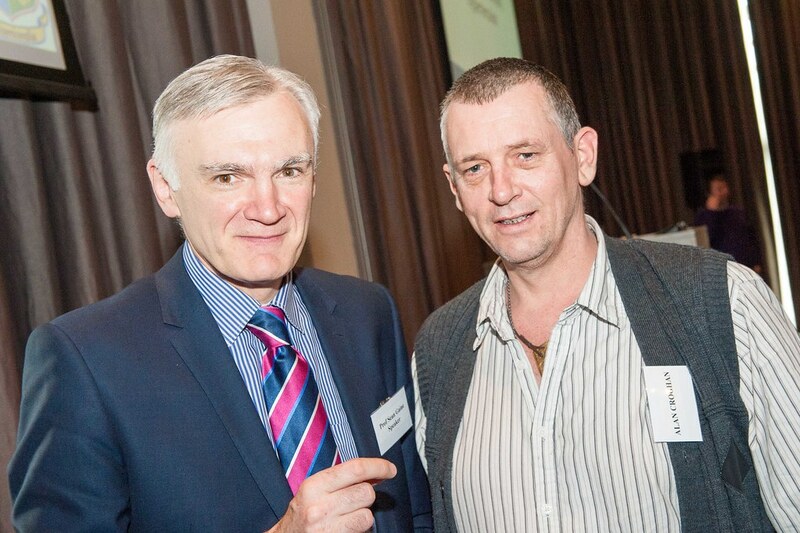 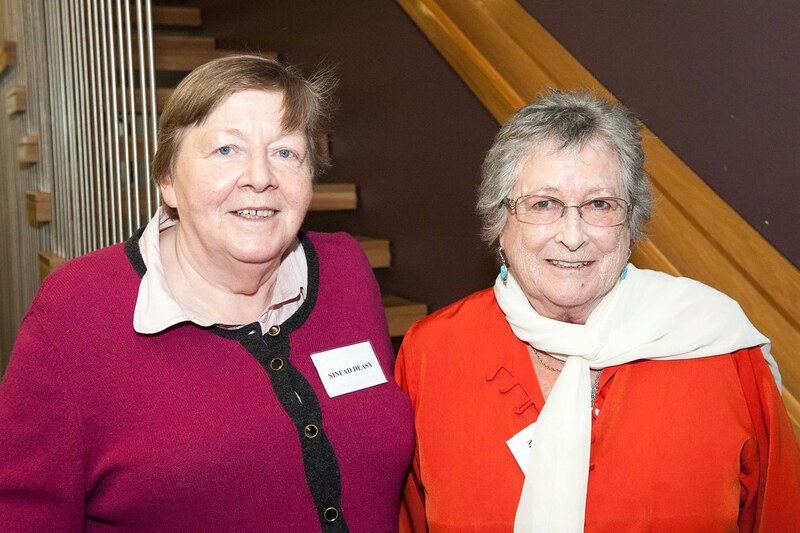 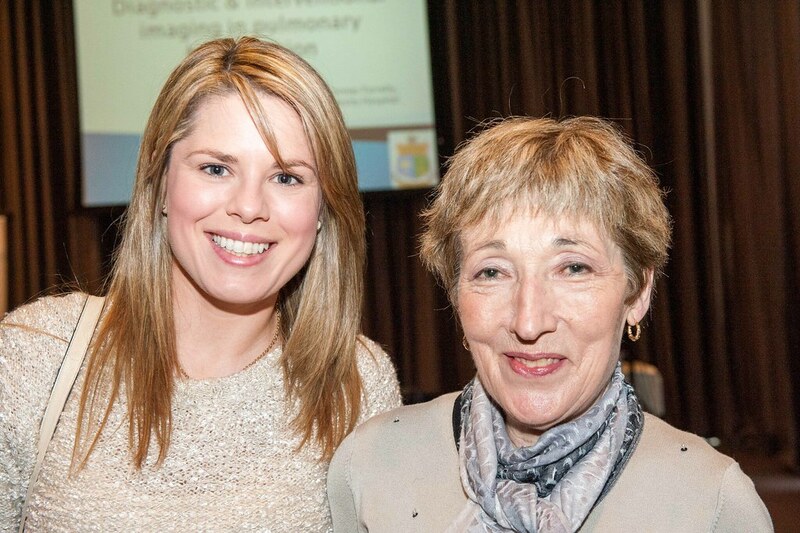 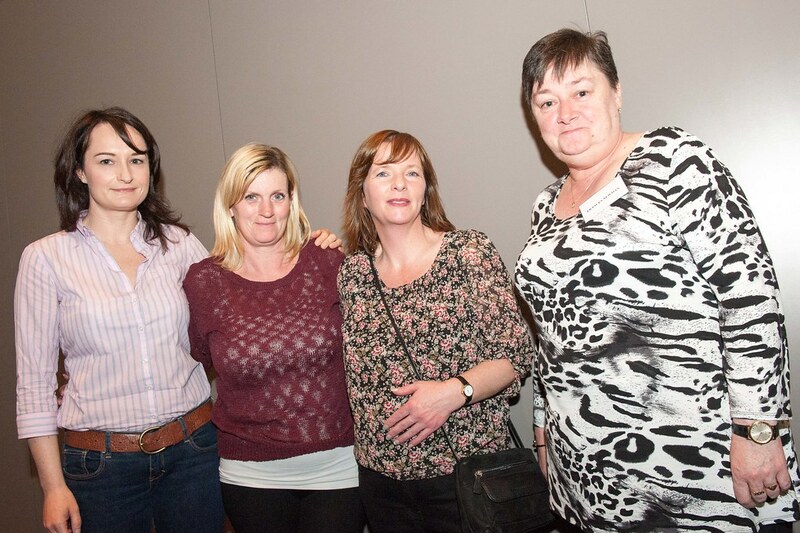 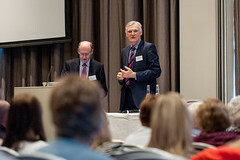 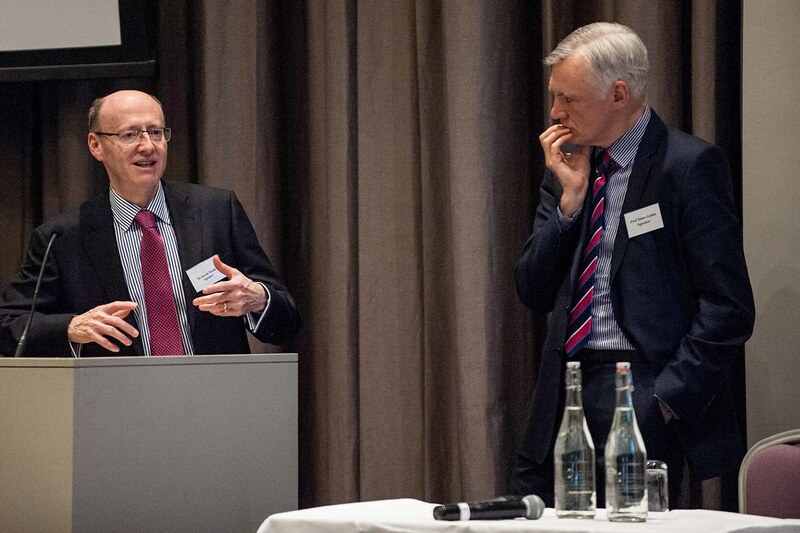 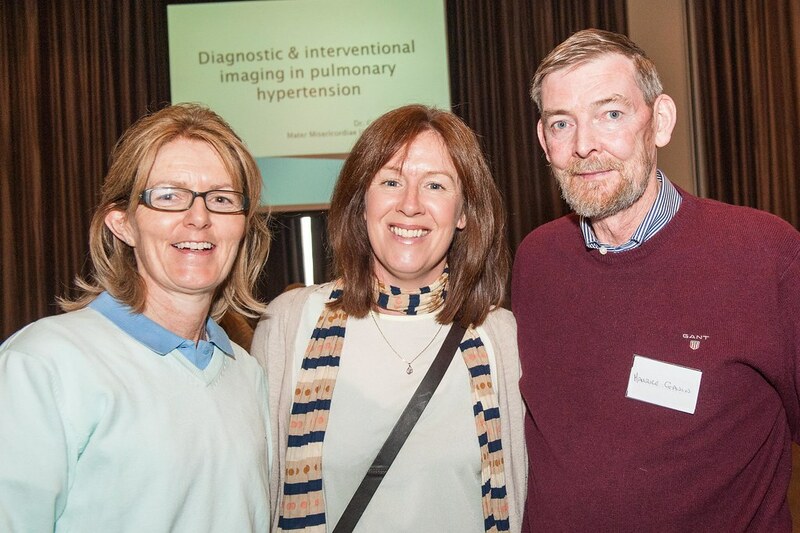 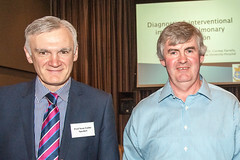 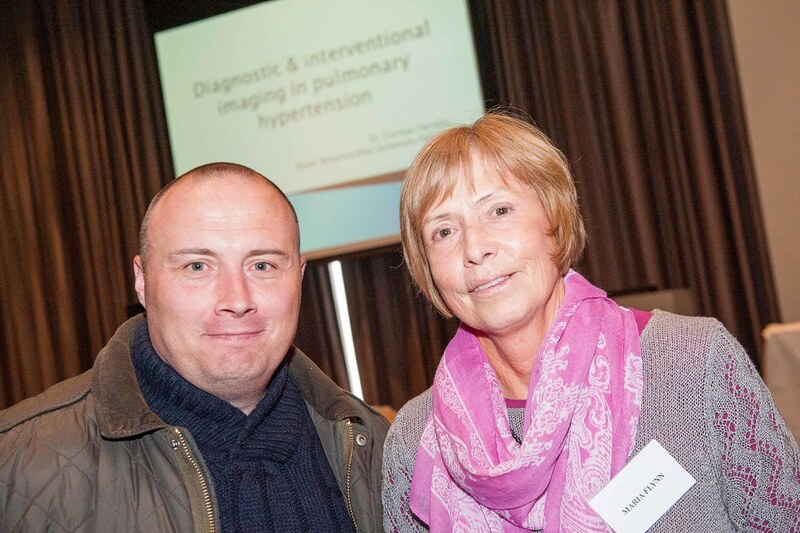 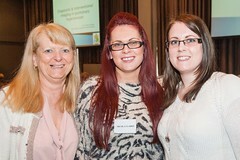 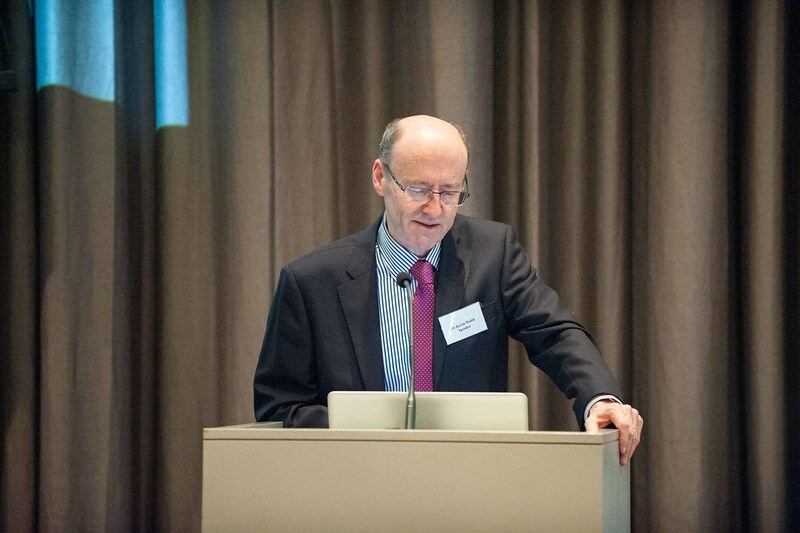 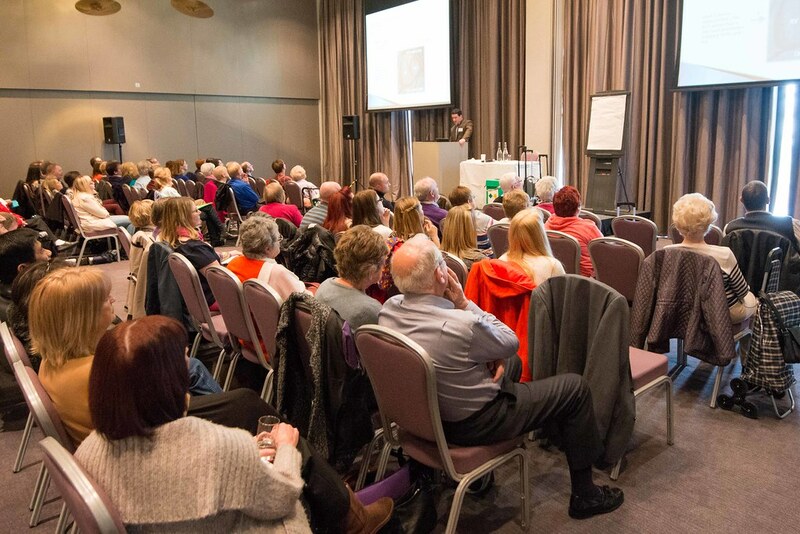 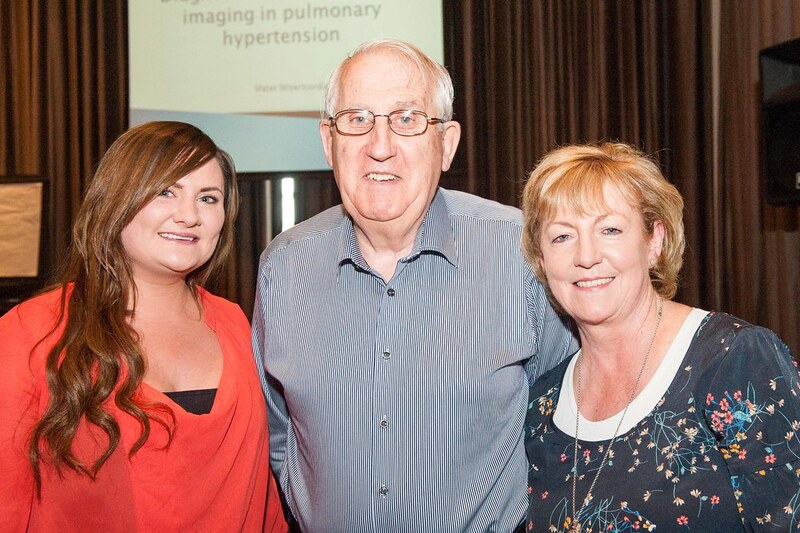 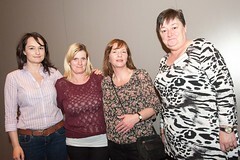 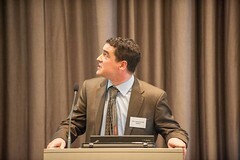 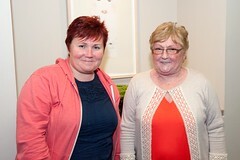 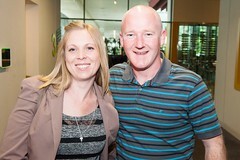 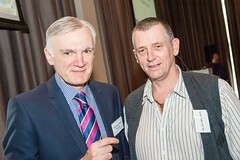 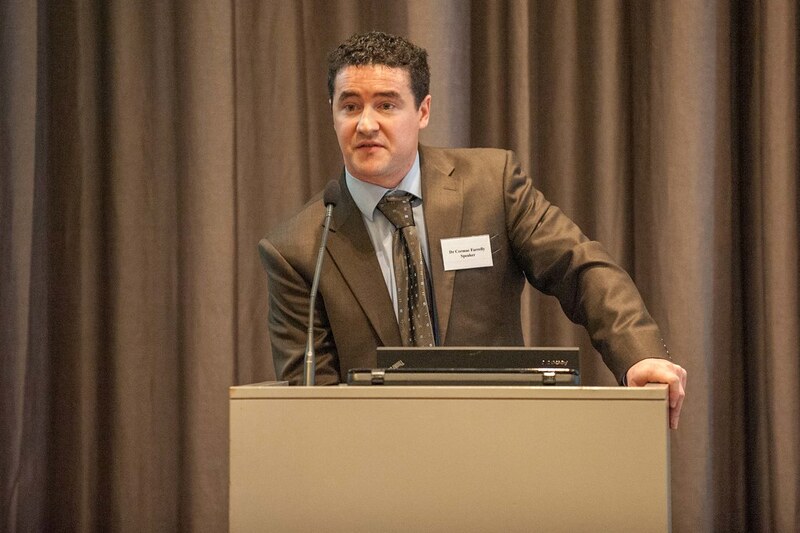 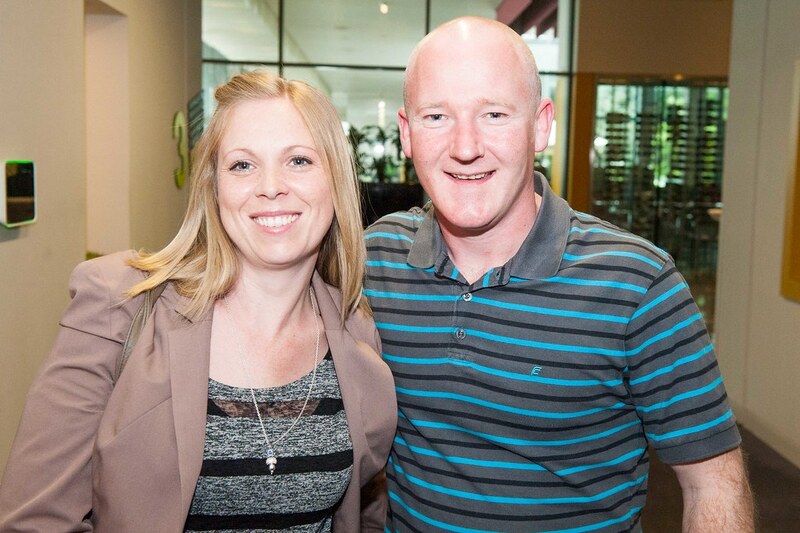 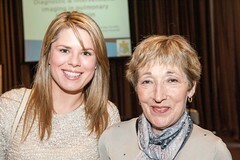 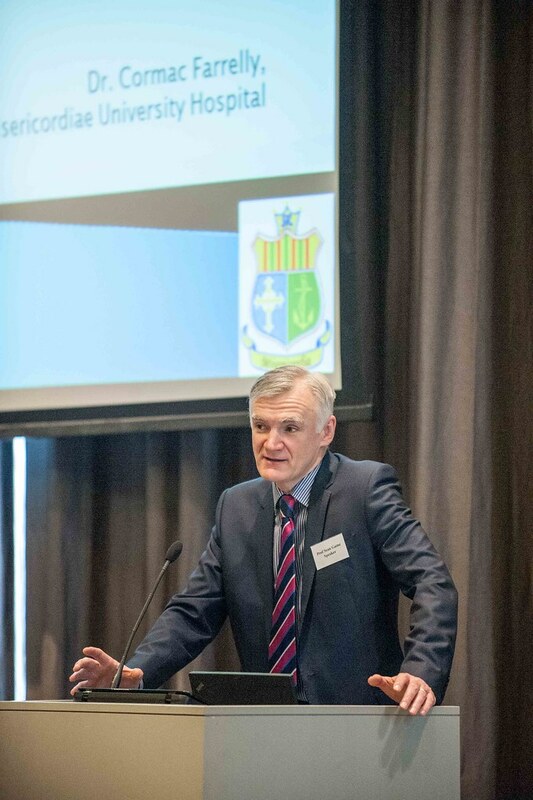 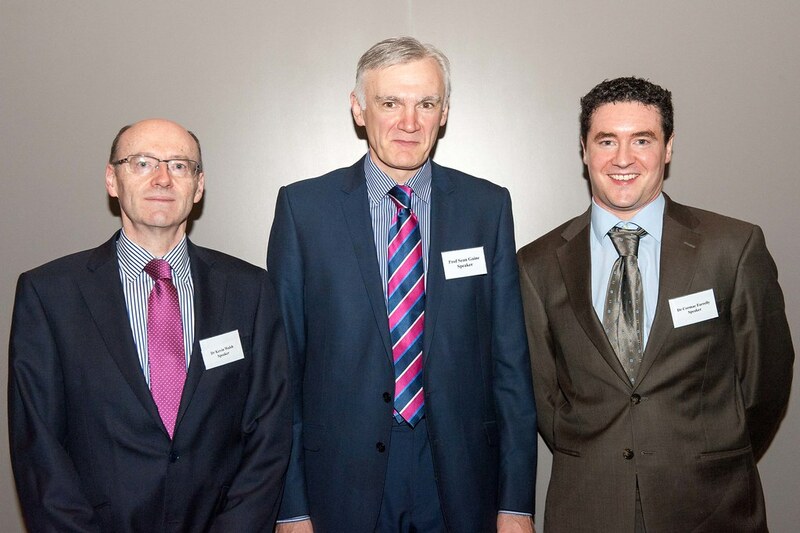 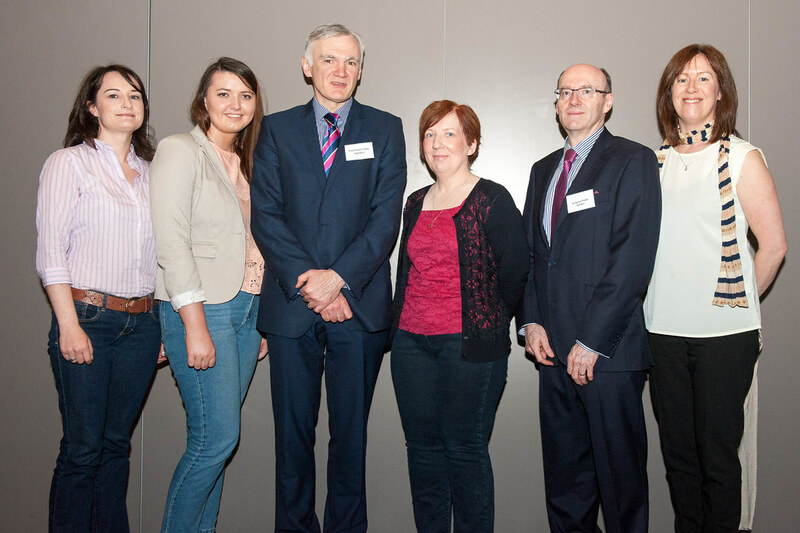 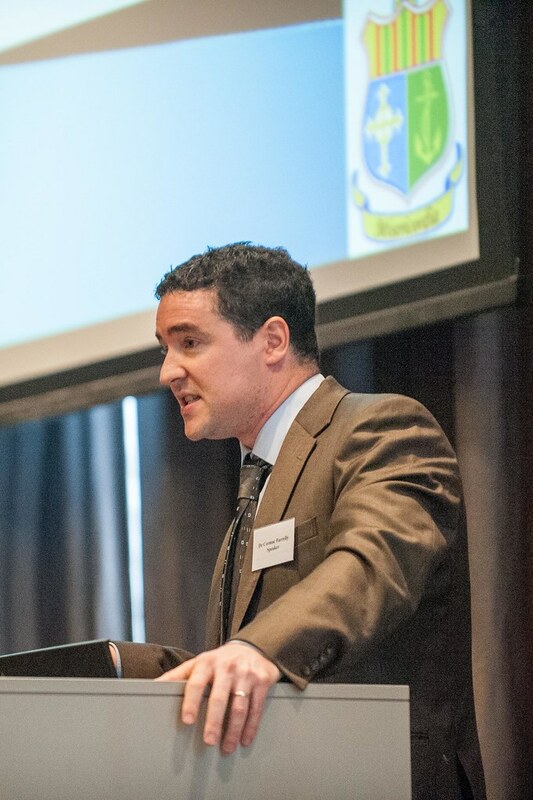 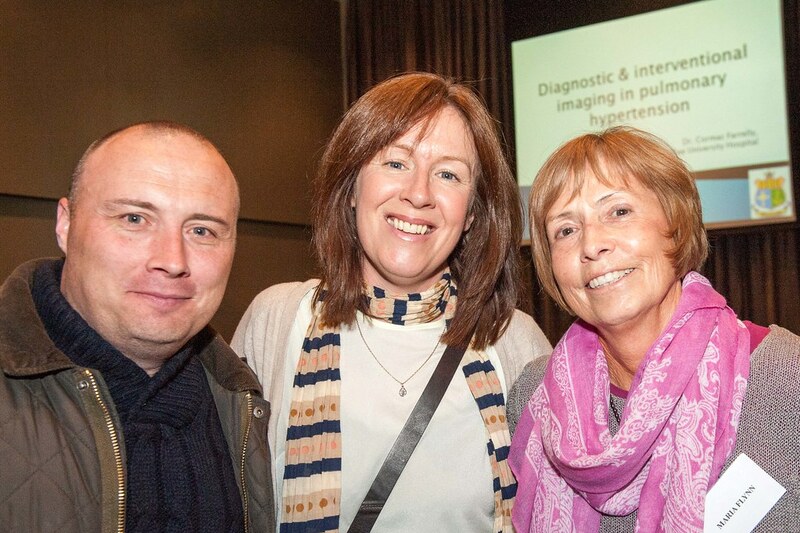 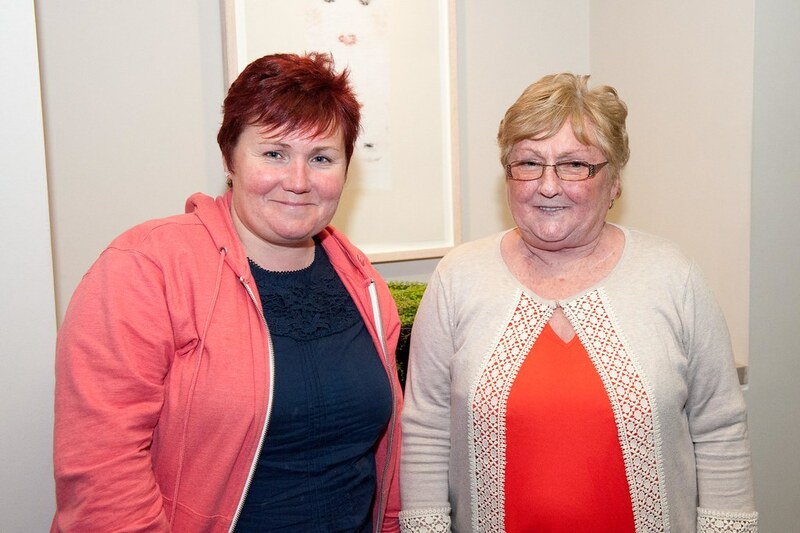 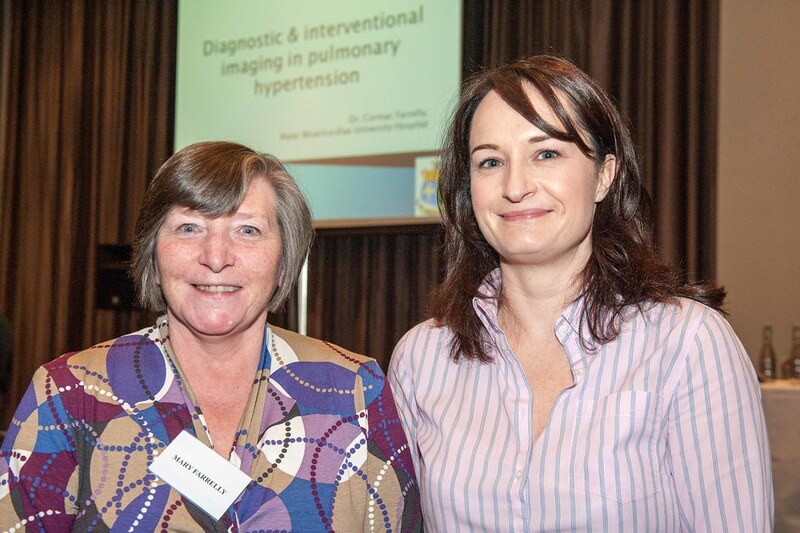 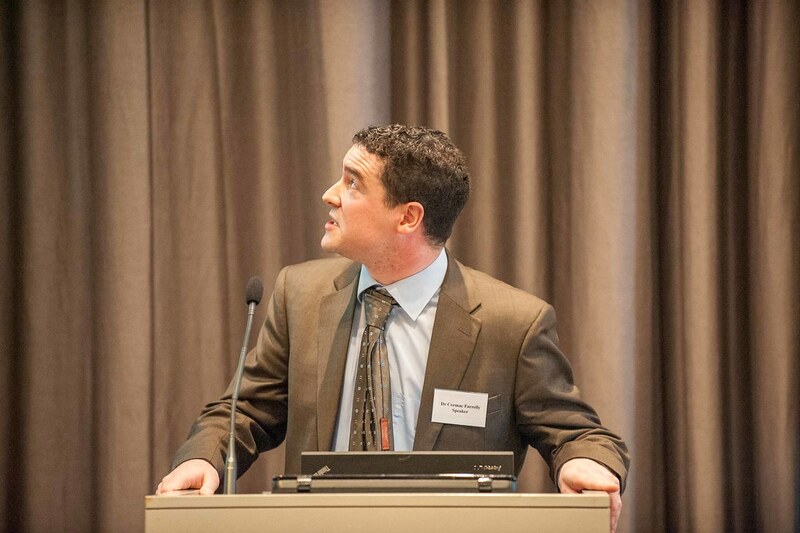 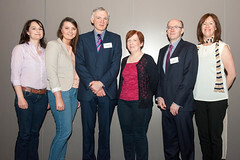 The Pulmonary Hypertension Association’s Annual Patient and Carer Meeting for 2014 was held in the Gibson Hotel on Saturday the 10th May. 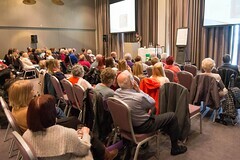 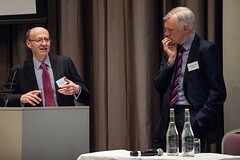 As the photographs below testify the event was very well supported and considered very successful by all those attending. 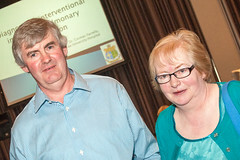 The programme for the day involved presentations by Ms. Regina Prenderville of PHA Ireland, Professor Sean Gaine, Head of the National Pulmonary Hypertension Unit, Dr Kevin Walsh, Consultant Cardiologist, Dr Cormac Farrelly, Consultant Radiologist, Mr Diarmuid Semple, Pharmacist and Ms Sonia Morrisson of Baywater Healthcare. Full details of the wide ranging agenda can be found here.